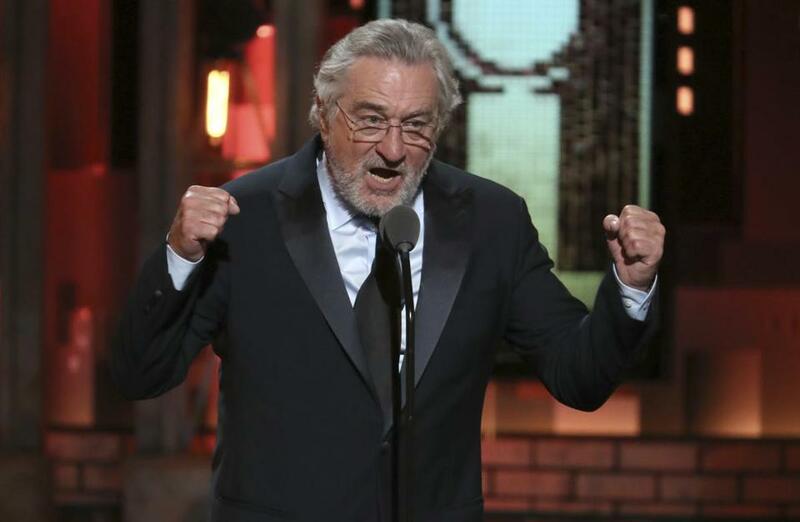 Robert De Niro is making Bostonians an offer they wouldn’t want to refuse. The Oscar winner is slated to host an intimate cocktail party in Boston on April 10 alongside actor-producer Chazz Palminteri. “A Bronx Tale” runs at the Boston Opera House April 2-14. The star-studded party will take place at a private location provided upon purchase of a ticket. Proceeds support the Tribeca Film Institute. Tickets can be purchased by e-mailing donor@tfiny.org.